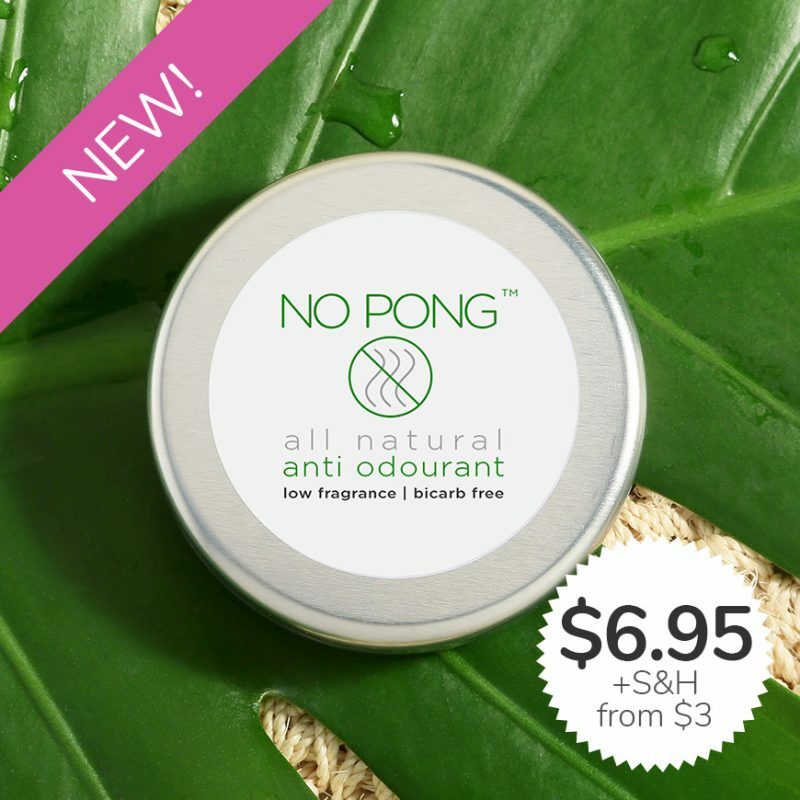 One of Australia’s favourite, all natural deodorants. Well, we wouldn’t release a product unless it did what it says on the tin, and we’re quite excited by this one! A specially blended patent-pending formula for people sensitive to bicarb deodorants and fragrances. 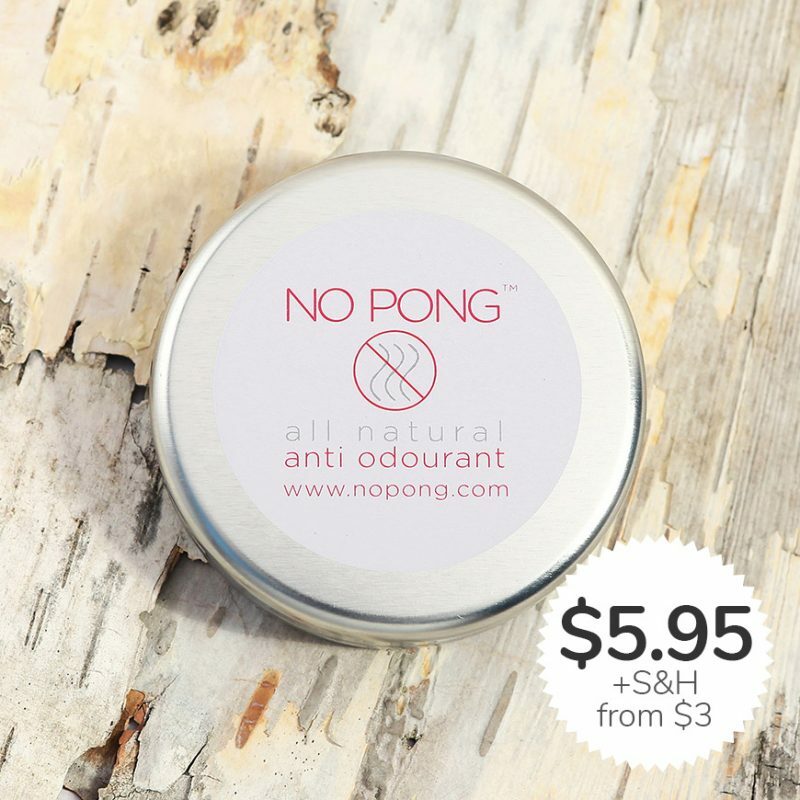 35 grams of goodness, low fragrance, gentle on skin AND super effective for all! From just $3 shipping Australia Wide, and great International rates. Basically, the lowest shipping rates you’ll find anywhere, for anything online! Already LOVE our Original No Pong and live in Australia?